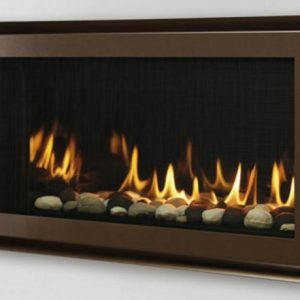 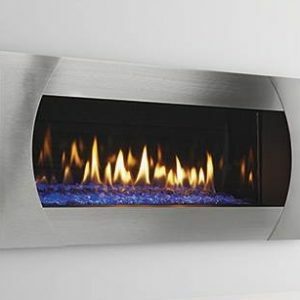 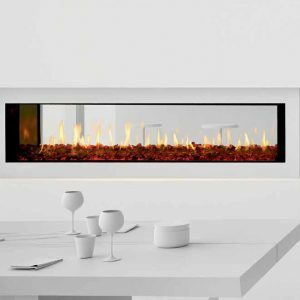 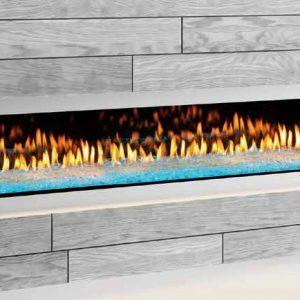 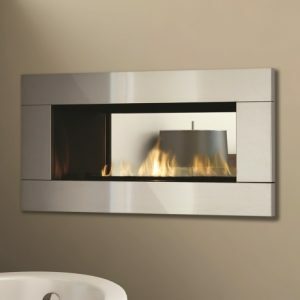 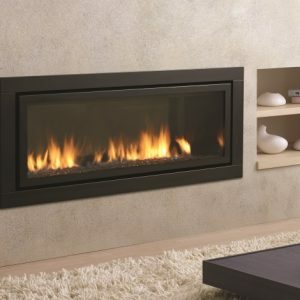 Contemporary Gas Fireplace Sales and Installations. 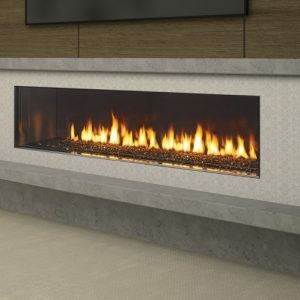 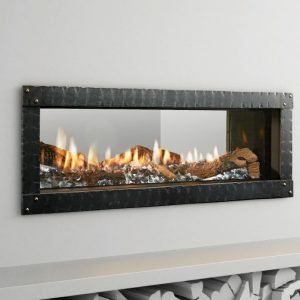 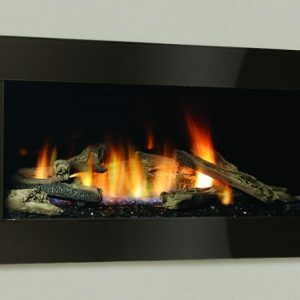 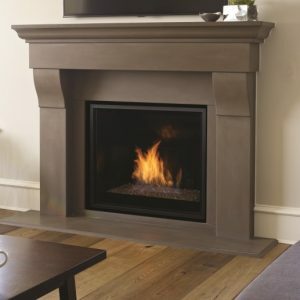 Becoming one of the fastest growing segments of the hearth industry Contemporary Gas Fireplaces are getting more and more popular all the time. 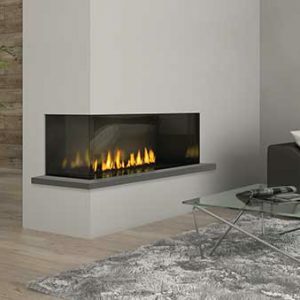 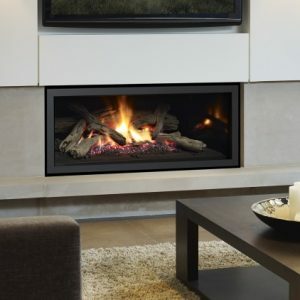 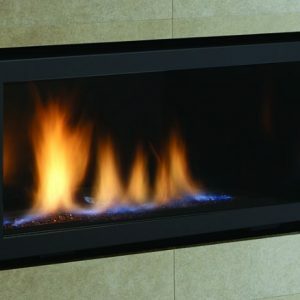 Contemporary Gas Fireplaces are the perfect touch for a modern home. 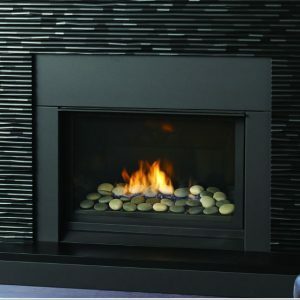 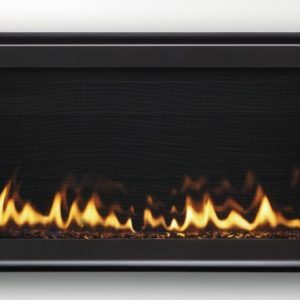 Come see the latest styles at Portland Fireplace Shop and let us help you choose the right gas fireplace for you.